Group Home is back with new audio/video “American Pimp” featuring Ty Nitty and produced by Memory Loss, off the upcoming Group Home Forever. Lil Dap of Group Home is back with a new cut “Things Ain’t The Same” featuring JT3. 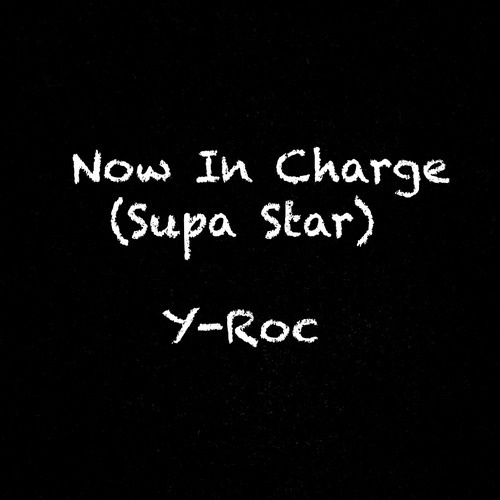 New album coming soon…. 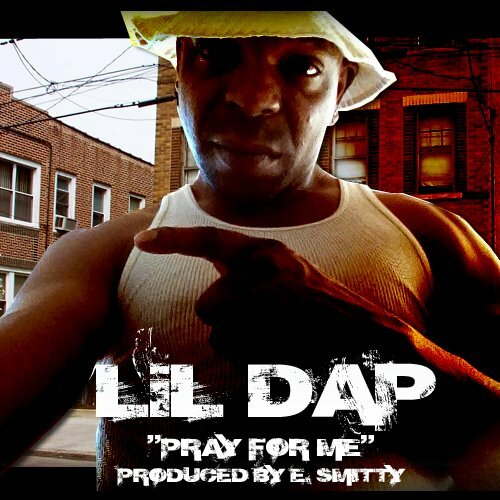 Group Home/Gangstarr Foundation member Lil Dap is back with a new single “Pray For Me” produced by E. Smitty.